This new patent pending tie-less lacing system integrates laces with a hook and loop strap, offering an easy way of fastening and unfastening the shoe, while providing uniform tension along the entire instep. 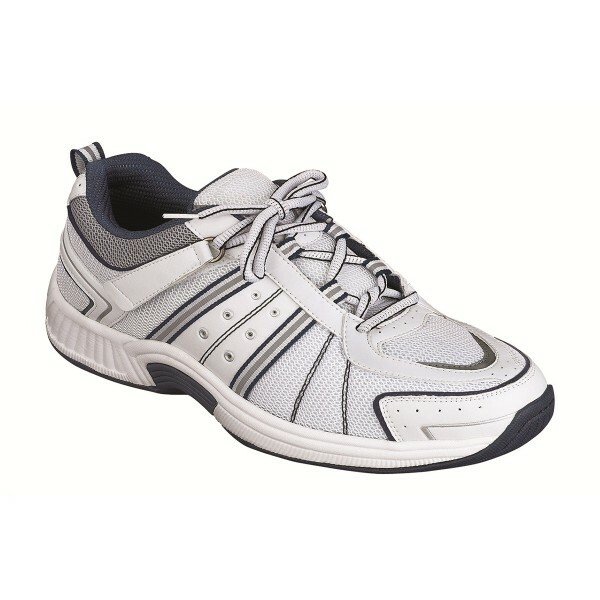 Tie-Less Lacing System incorporates laces with hook & loop straps offering easier securing and releasing of the shoe without using the laces. Two-Way Strap System uses straps on both sides of the shoe and offers easy adjustment of the strap length. 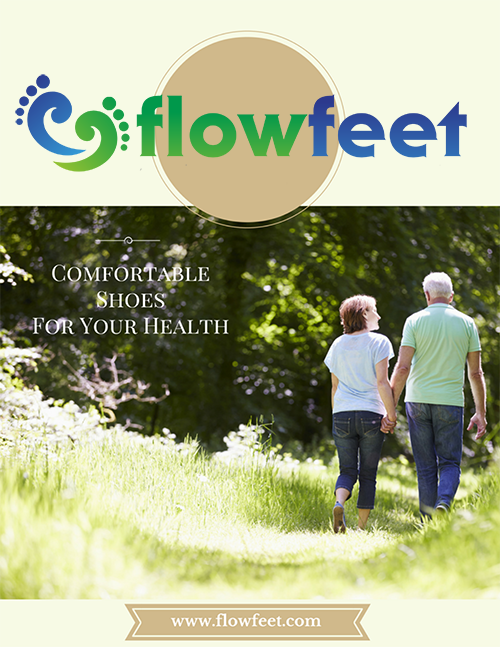 BioFit™ orthotic insole design offers anatomical arch support and deep heel-seat offers customized support with superior shock absorption. 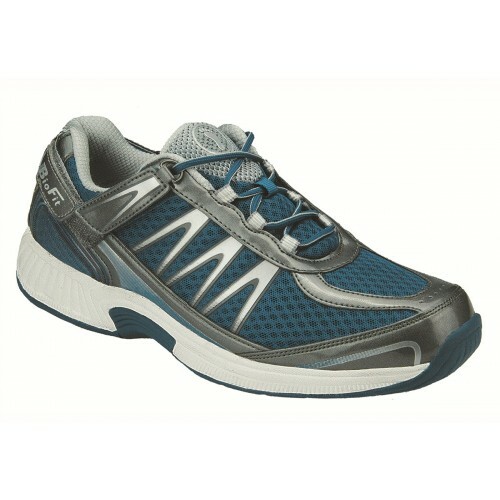 Lightweight Ergonomic Stride™ cushioning sole helps propel your feet forward while softening your step. Non-binding, soft leather upper and breathable mesh eases pressure on the foot and offers a space for toe movement. Seamless, soft lining with extra foam padding provides unsurpassed comfort and protection. Two sets of removable spacers (1/16" and 1/8" thick) create the perfect fit. 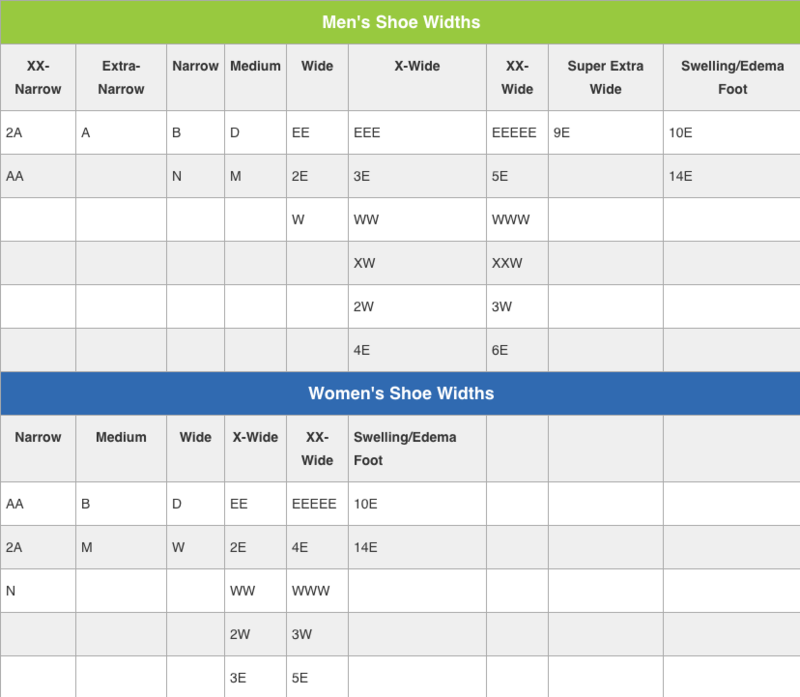 Available in variety of sizes and widths.